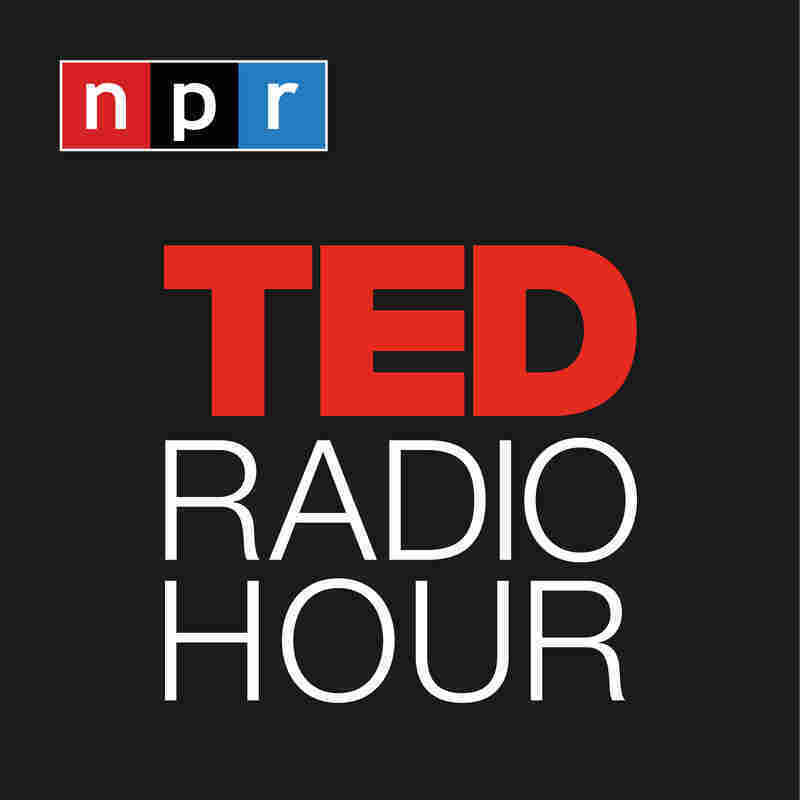 How Things Spread : TED Radio Hour What makes an idea, a brand, or a behavior catch fire? 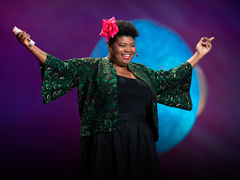 This hour, TED speakers explore the mysteries behind the many things we spread: laughter and sadness, imagination, viruses and viral ideas. What makes one idea spread over another? 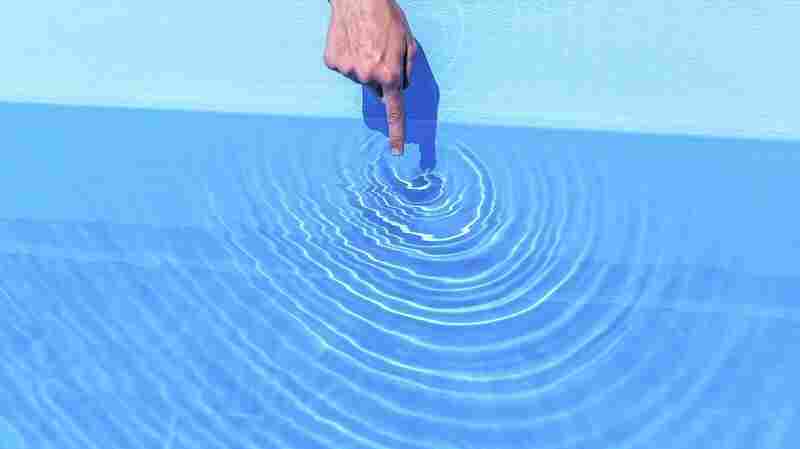 Seth Godin: What Makes An Idea Go Viral? 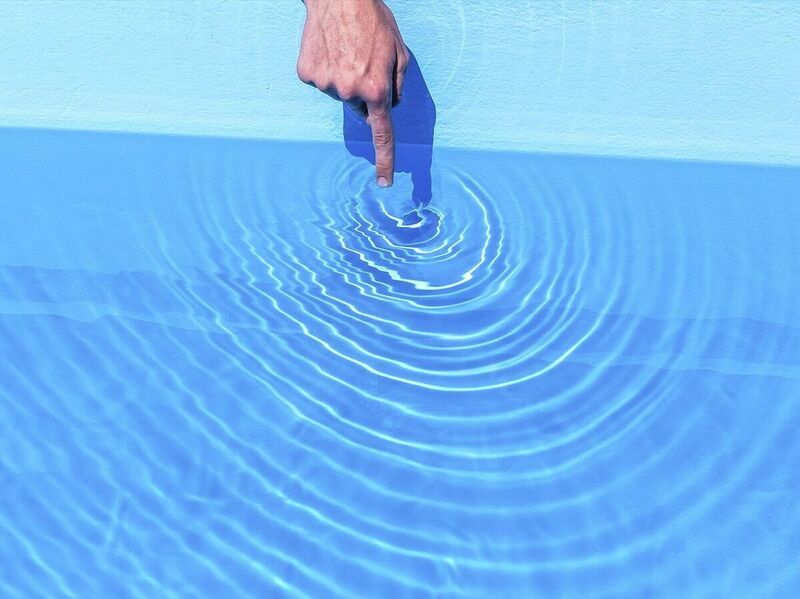 What Makes An Idea Go Viral? Bill Gates: How Can We Prevent The Next Global Health Epidemic? How Can We Prevent The Next Global Health Epidemic? 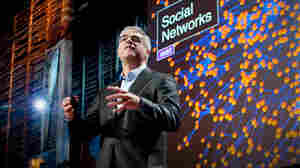 Nicholas Christakis: How Do Our Social Networks Affect Our Health? How Do Our Social Networks Affect Our Health? 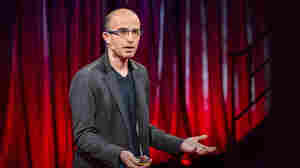 Yuval Harari: Why Did Humans Become The Most Successful Species On Earth? Why Did Humans Become The Most Successful Species On Earth?